Peñiscola, in the Valencian Region. Who will buy if high taxes discourage foreigners? Foreigners now account for almost half of all home purchases in the Valencian Region, despite the regional increase in property transfer tax that will discourage many foreign buyers. 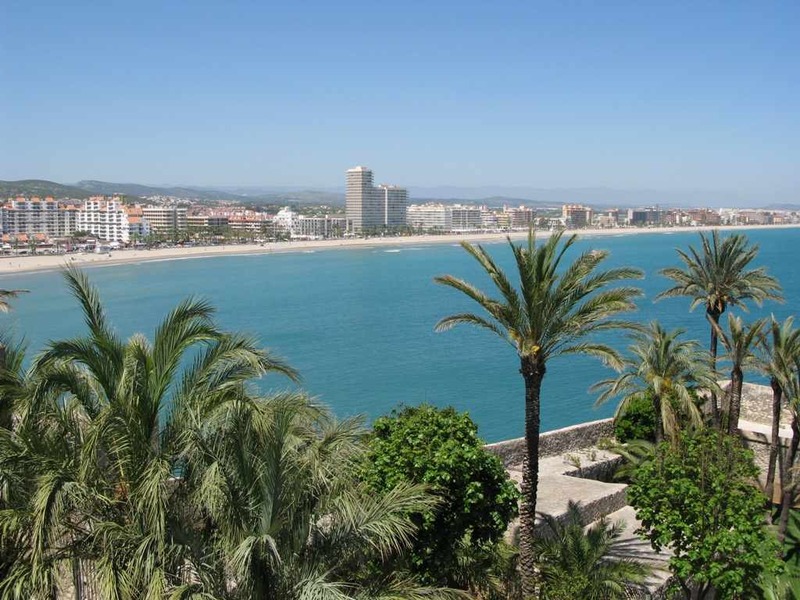 In the first quarter of this year foreigners bought 3,414 homes in the Valencian Region, according to figures provided by Isabel Bonig, the Counselor for Infrastructure, Planning and the Environment of the Generalitat – the Valencian Community’s autonomous government. In the same period locals bought 3,765 homes in the region, so foreigners are now almost as important to the Valencian housing market as locals are. This is unprecedented. Why is foreign demand now so important in the Valencian Region? Partly because local demand has been crushed by the economic crisis and credit crunch, and partly because foreign demand has been growing and diversifying, as more nationalities than ever before are attracted by lower house prices to the sun-drenched Costa Blanca. Property purchases by foreigners in the Valencia Region have surged in recent years, from 10,589 in 2010, to 11,736 in 2011 and 15,573 in 2012. Once they buy, foreigners also spend money on a whole host of other goods and services like furniture and maintenance, making foreign home-buyers a big source of wealth for the Valencian region. In comments to the press Ms. Bonig acknowledged the importance of property purchases by both Spanish nationals and foreigners to the Valencian economy, saying that it will help stimulate growth and employment. Which begs the question, why did the Generalitat just raise the transfer tax on resale properties, known as the Impuesto de Transmisiones Patrimoniales or ITP for short, from 8pc to 10pc, in a surprise move that is guaranteed to discourage foreigner buyers? Though tax revenue might go up in the very short run, it will almost certainly go down in the medium to long run. A higher rate of ITP will hammer vendors of all nationalities, and increase the black economy. The biggest losers will be locals. Unlike locals, foreigner buyers can go elsewhere, and many of them will now spurn the Valencian Region and other high-tax Spanish destinations like Catalonia. Foreigners can buy in Murcia, where the tax is 7pc, or the Canaries (6.5pc), Portugal (6.5pc), or Florida (just 0.0pc). It is disappointing to see Spain raising property taxes in the jaws of a real estate bust, just when it should be slashing them and attracting investors in much greater numbers. This will drive foreign buyers away, and Spain will end up poorer for it. That the bone-head Spanish politicos don’t see this is remarkable. The UK gov did significantly steepen the Stamp Duty tax at the top end to try to prevent the top end running away from the rest of the market. To increase by the same rate from top to bottom is totally bonkers. But it’s been clear for some time that the lunatics are in charge of the Spanish asylum.